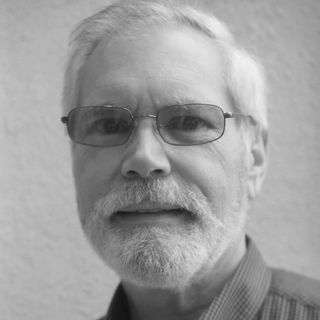 Fred Fishkin is a voice artist, journalist and podcaster who produces daily radio reports on consumer technology and interviews innovators who are shaping the future. Interbike-The Podcast. You've come to the right place to hear about all things cycling. We are powered by Interbike and Bicycle Retailer and Industry News (BRAIN). Subscribe and stay up to date on Interbike and more! What's the latest in smart driving cars? Listen in to lively discussions with Princeton University Professor Alain Kornhauser and guests, hosted by technology journalist Fred Fishkin. How soon will you be riding in a self driving car? This is the podcast to tune in to. Techstination Week is a weekly podcast compilation of the latest Techstination reports and more covering the latest in gadgets and gear with tech journalist and host Fred Fishkin.